Having always been fond of Lewis Carroll’s Alice in Wonderland, I was very excited to read Alice I Have Been so I could get a glance at what Alice Liddel’s life could have been like. 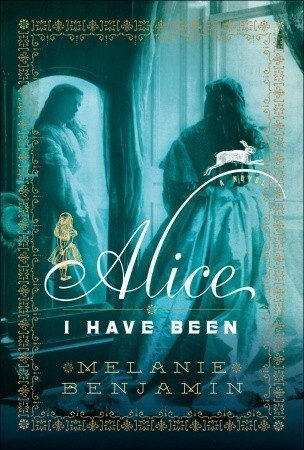 I’ll be honest in saying that I didn’t really like Alice from Carroll’s world, she was entirely too contrary and complained far to much, so I feared that the Alice in this book would be the same way and I’d have to endure page after page of griping or ‘curious and curiouser’. However I quickly found out that that was not the case and immediately fell in love with the story Benjamin created. Benjamin’s writing style is refreshing and smooth, and makes the story flow at the perfect pace. She managed to take what information she had on the Liddells and Dodgeson and create a whole story around them, and as if that wasn’t enough she made it extremely believable. I had to keep reminding myself that this may not have been the true story but I can honestly say I almost want it to be. It’s evident that she not only did her homework on these people but she also has a gift for writing. The characters are easy to care for and easy to hate, and I found myself doing both with great frequency. The story between Alice and Mr.Dodgeson is one that truly tore me, I wasn’t sure if I quite agreed with the connection yet I hoped that they both would find their happiness. I found Dodgeson to be sweet and endearing but at the same time I knew that what he was doing was creepy and made me slightly uncomfortable. I really felt for adult Alice’s plight however, and it saddened me that because of one incident that she had no control over she would love the opportunity at something wonderful. But times were different back then. It’s a wonderful, engrossing, and yet heartbreaking read. The only issue I had with this is the ‘creepy’ part and that’s just because I wasn’t sure how to take it. It’s an important part of the story and it simply can’t be skipped but if you love Alice in Wonderland it may look a little different after this. Also if you want to get a feel for the world that Dodgeson lived in Google his photography, it’s nothing terrible but it will give you insight.I completely recommend this book to lovers of Alice and for those curious about the author, just keep in mind it is fiction. 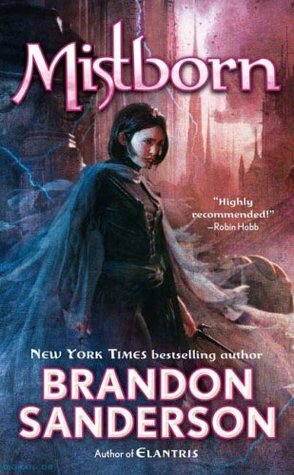 This entry was posted in Book Reviews (2010) and tagged 4 stars, historical, review. Bookmark the permalink. Oh yay! I’m glad I thought to share this review again, I’m happy it was helpful! I hope you enjoy it when you get to read it!